A master builder with an established legacy. No discussion of early cue sports history would be complete without Samuel May. His commanding influence as a master builder cannot be understated in our industry. 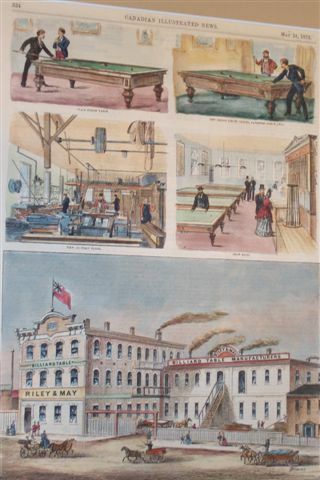 Alongside other pioneers during the rise of billiards and snooker in Victorian Europe, he was in elite company. 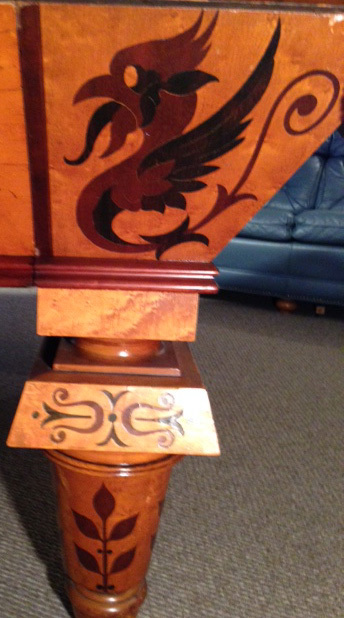 Much as Burroughes and Watts did, May made a real art of table design and creation. As valuable and rare are they are, we’ve been fortunate in our ability to market and service so many of his works. In a game with deeply-seated roots dating back to the fifteenth century, it’s a long history to play a role in. 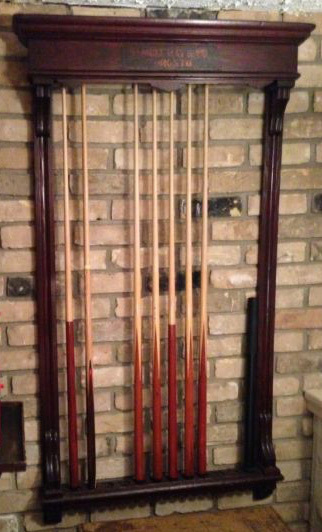 The nobility and royal families of Europe perpetuated interest in cue sports. Even over the course of the past several hundred years, May’s infamy hasn’t declined. Within the walls of Toronto’s Academy of Spherical Arts is one of his most special works. 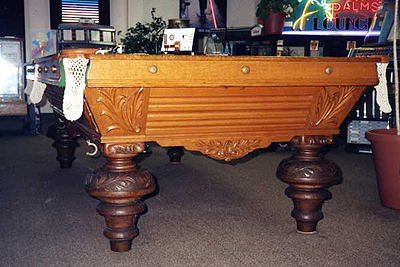 This particular table bears all the marks of an authentic May table from circa 1870-1880. 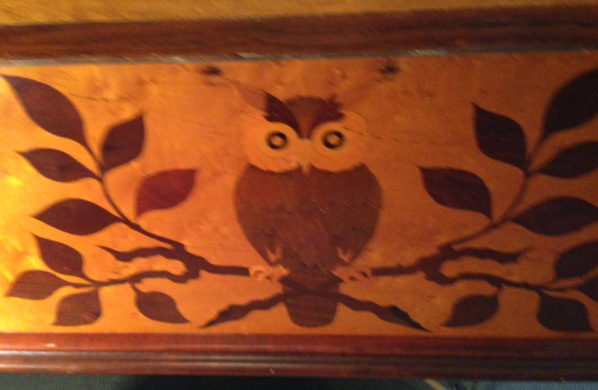 We know this because we were tasked with its restoration to breathe life back into the brand and the table. It features beautiful rosewood and some of our most elaborate custom pockets. 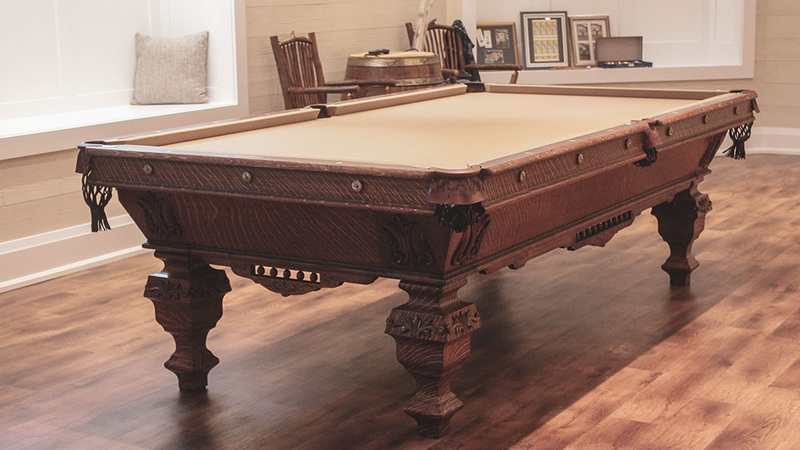 We’re proud to have accomplished a lot in bringing that piece back to its original condition. A table and a legacy like no other. An original casting finish and an ebony backing complement standard monarch inlays. The playing surface itself measures in at 46 by 92 inches. Every component of May’s beautiful table has such sophistication and elegance to it. More than anything though, this table is special above all others because it’s one of a kind. As the last surviving example of an original set of five, it’s timeless and remarkable. The ornate cast-iron and gold-leaf lions carry the table’s weight and are unlike anything we’ve ever seen. 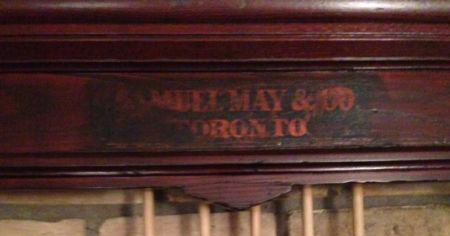 Here in Canada, Samuel May & Co have a bit of a scattered history. There’s some evidence to suggest a commanding presence in Toronto, Winnipeg, and Montreal. That said, the lifespan of the facility and production therein remains uncertain. Once registered to 81 Adelaide Street West, the former site of the factory is now a skyscraper in Toronto’s financial district today. 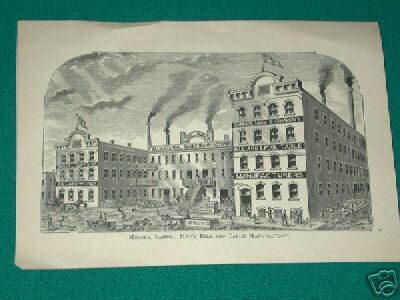 We love to daydream about what it once looked like 140 years ago though. 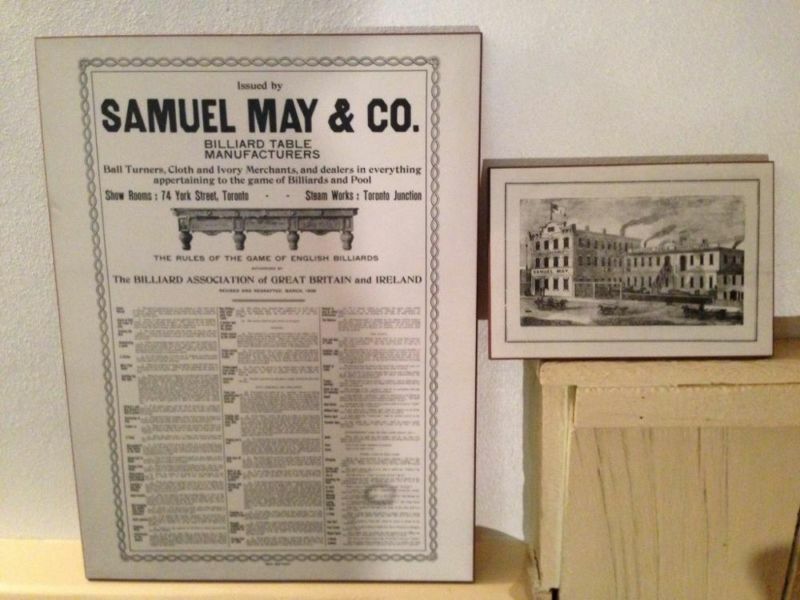 From time to time, we’ll get more historical accounts of Samuel May in our inbox or on our voicemail. Sometimes, these are in the form of books and research. Other times, we’ll get our hands on very limited and exclusive tables and accessories. Though we’d love to ourselves be collectors who can appreciate these fine items, we don’t always have the room to keep as many of them as we’d like to! 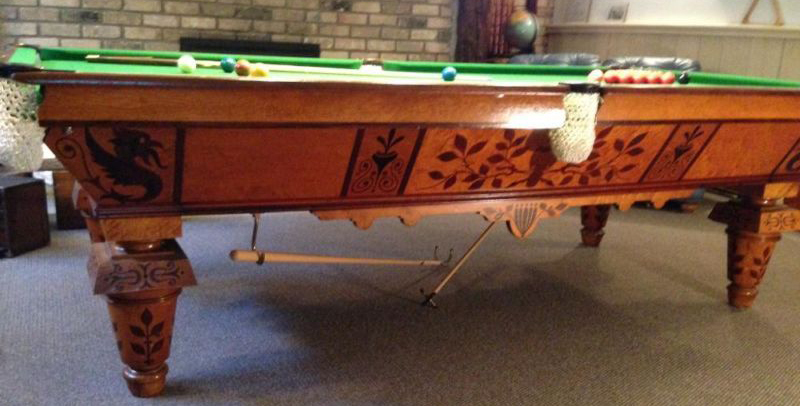 That said, we’ve been in the cue sports table business for decades and maintain a special network of aficionados and avid enthusiasts alike. If you’re hoping to buy or sell one of these valuable tables, we may have some way of assisting! Should you currently own a May & Co. table and be in need of restoration or service, then we’d love to hear from you as well.